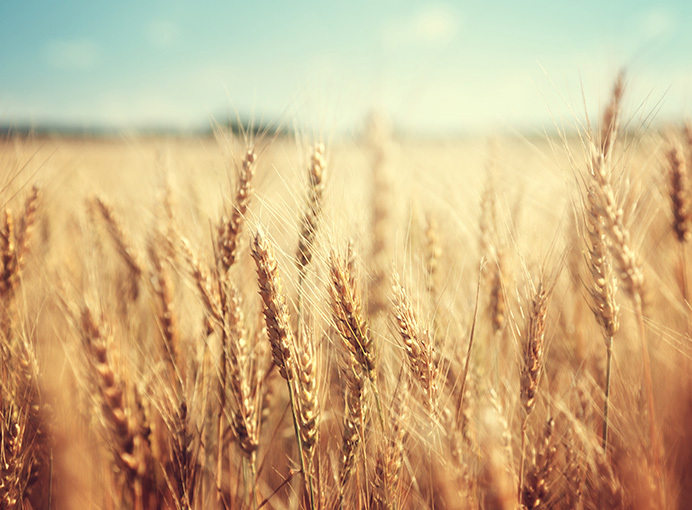 Celiac Disease Foundation: What Is It All About? 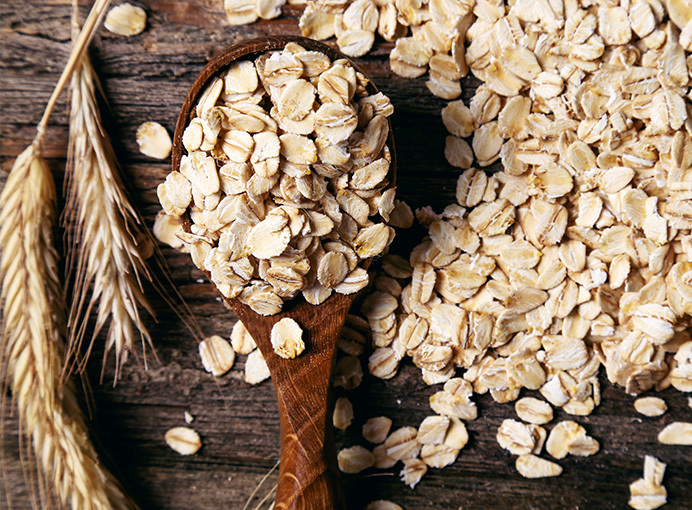 Oats can add diversity and offer many nutritional benefits to the gluten-free diet. 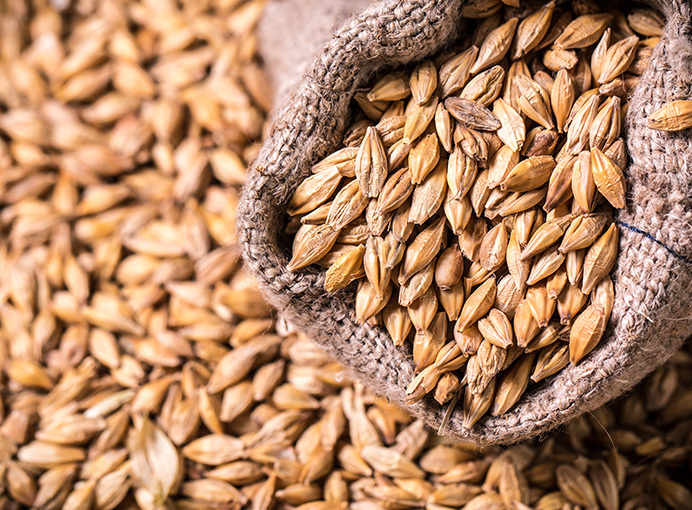 Celiac Disease Foundation’s medical experts recommend only oats labeled gluten-free as cross-contact may occur when oats are grown side-by-side with wheat, barley or rye. Patients eating oats from any source may complain of symptoms. 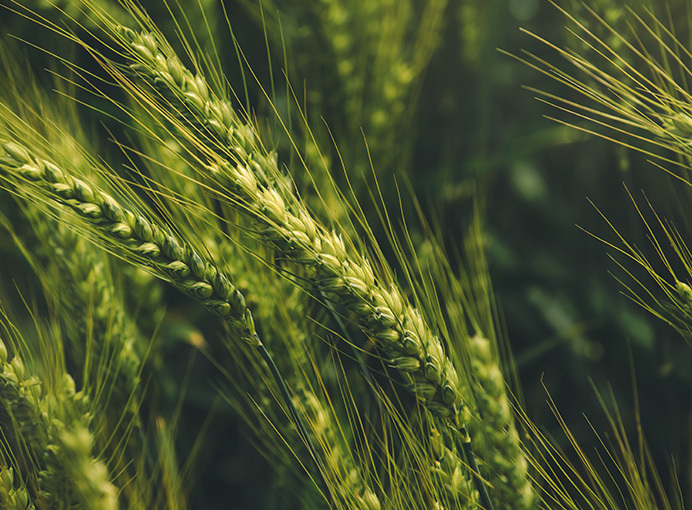 This could be due to one or more of several factors, including intolerance to the increase in fiber, food intolerances, contamination with gluten, or, rarely, the development of an immune response to oat protein, similar to that occurring due to gluten. Read the NASSCD Statement on Oats here. Janelle Smith, MS, RD, specializes in gastrointestinal symptom management through appropriate nutrition and food choices, helping you adapt to living on a gluten-free diet. 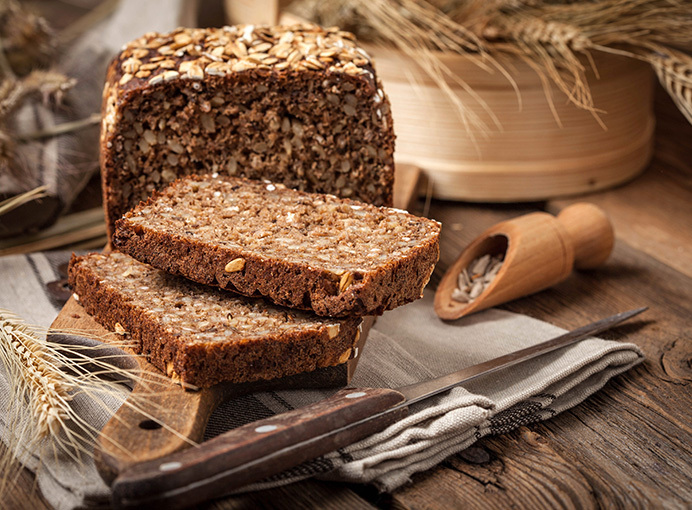 Medicines, Vitamins and Supplements Protect yourself from possible gluten exposure.